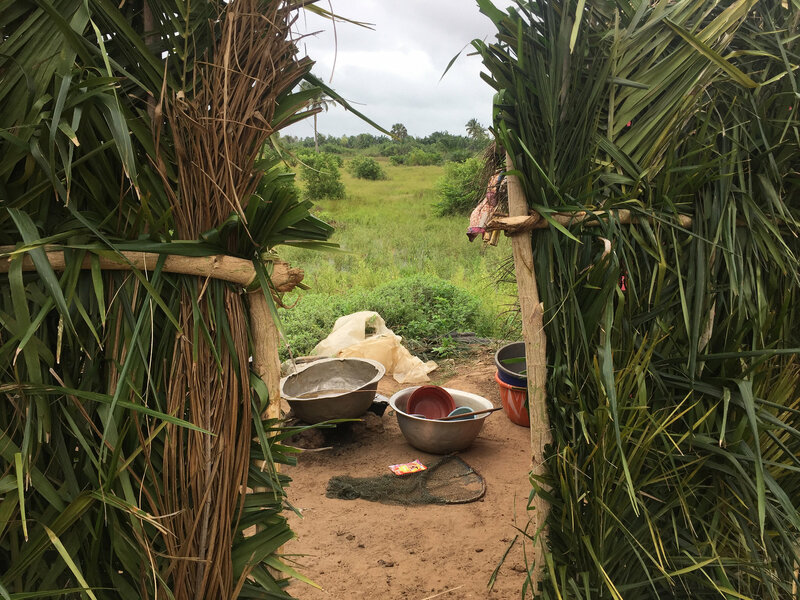 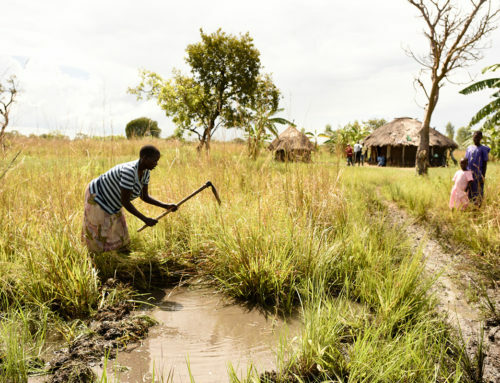 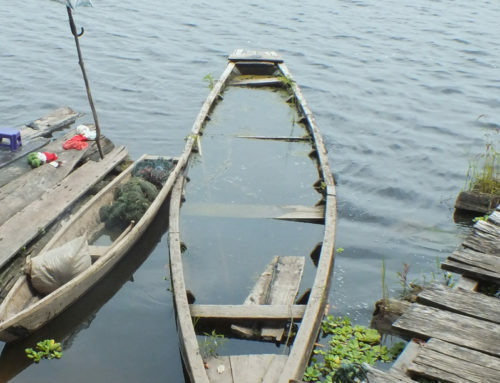 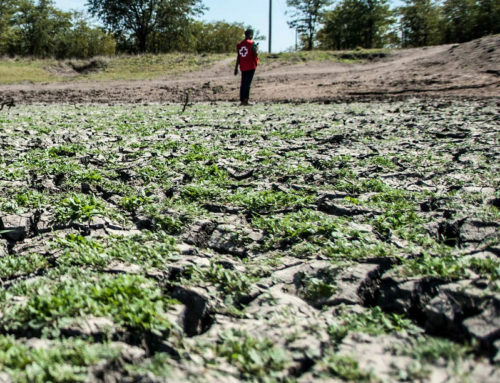 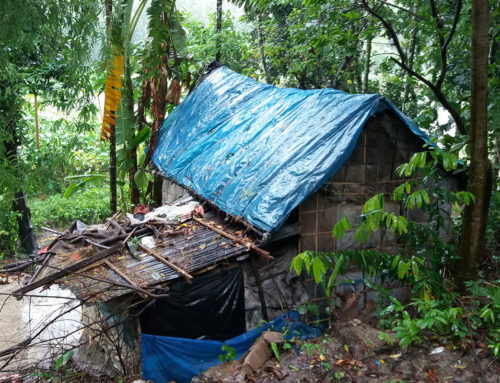 In Togo floods and droughts are the main natural hazards that threaten health and agricultural livelihoods, still the main source of income for more than 70% of the population, approximately around 7.5 million people. 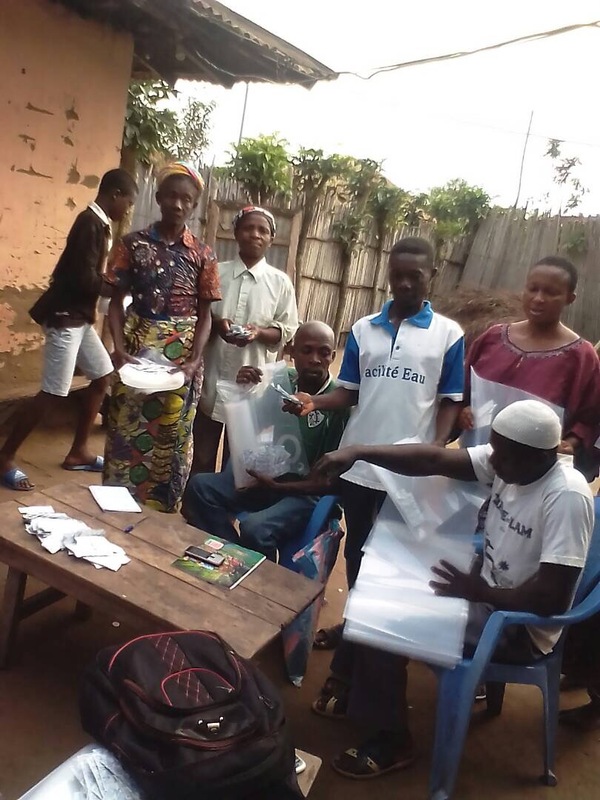 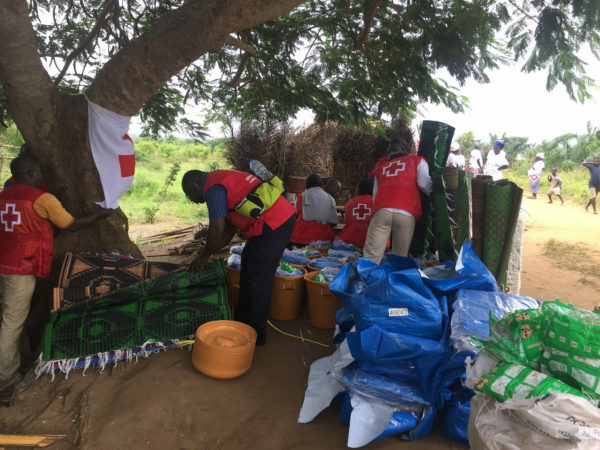 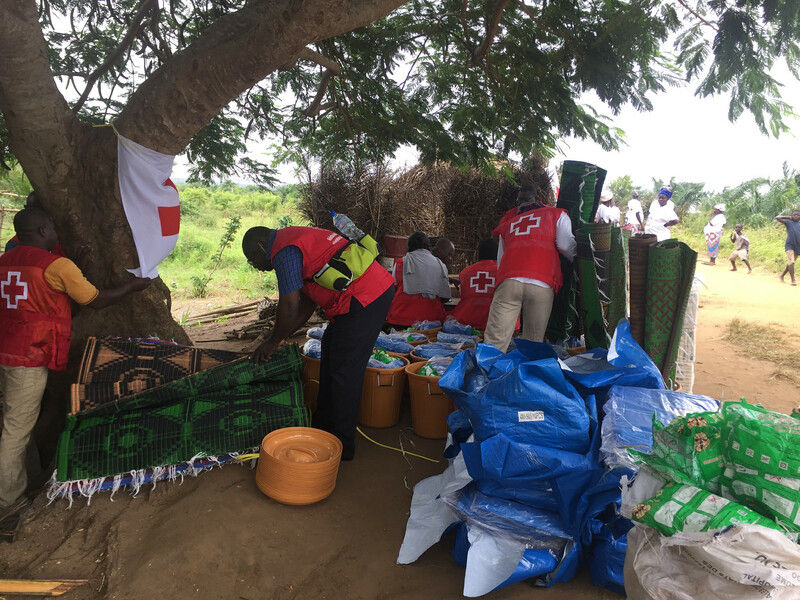 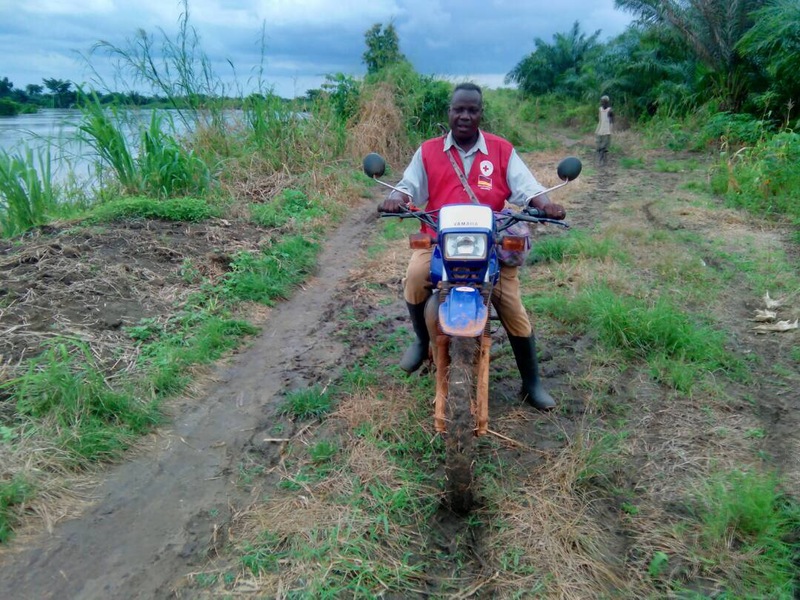 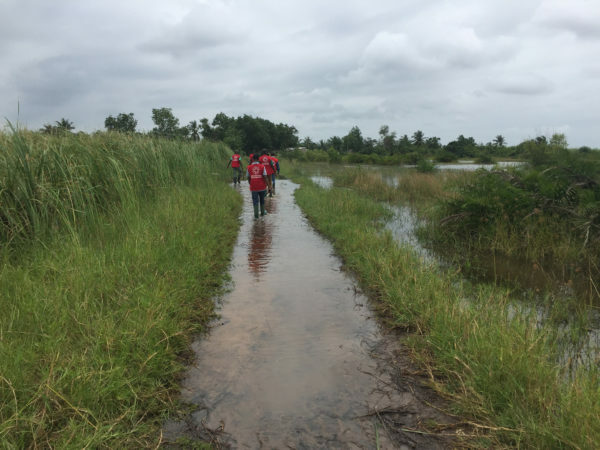 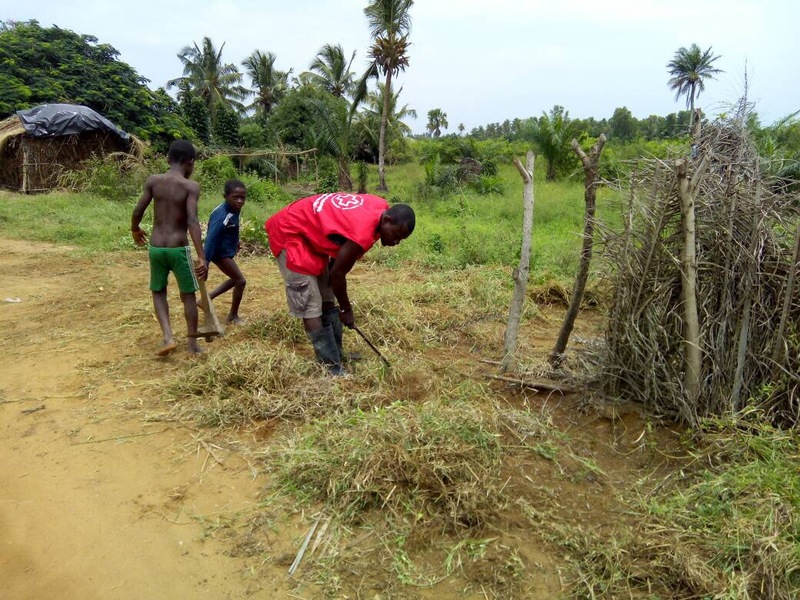 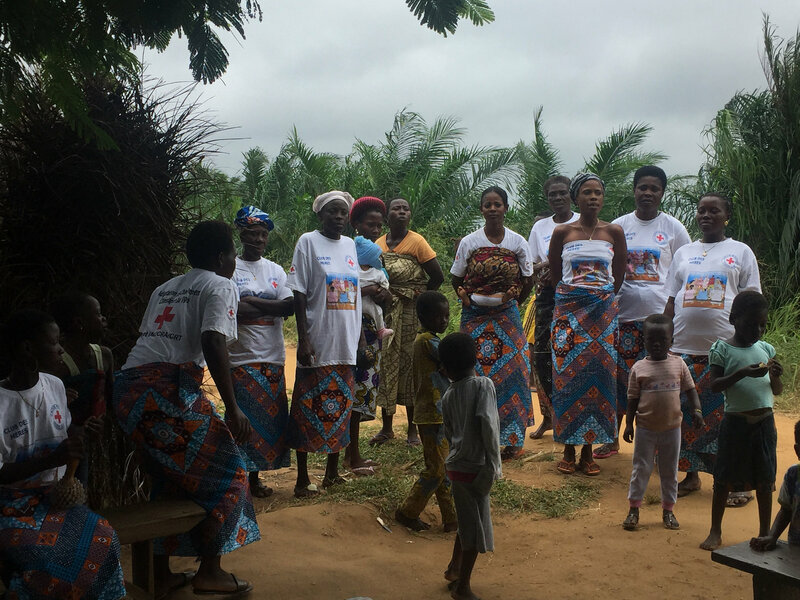 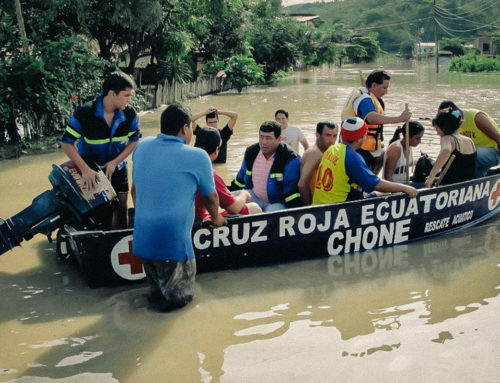 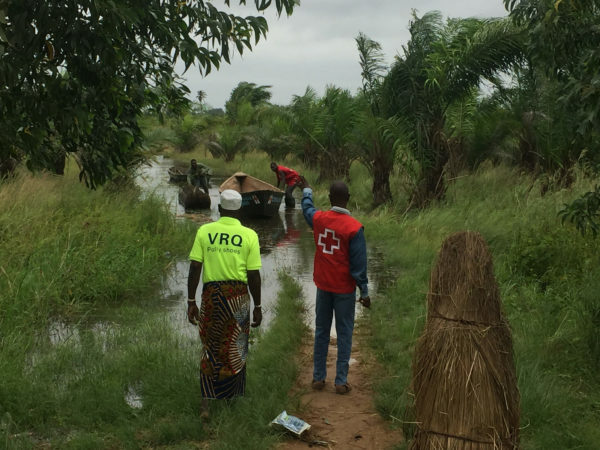 In September 2016 and August 2017, Early Actions were triggered in Togo, where coordination between the Togolese Red Cross and the international Nangbeto dam operators on the River Mono made it possible for Red Cross volunteers to carry out the distribution of water-purification tablets a full week ahead of a seasonal flood. 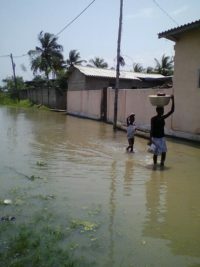 In advance official warnings were also relayed by radio spots financed by the project. 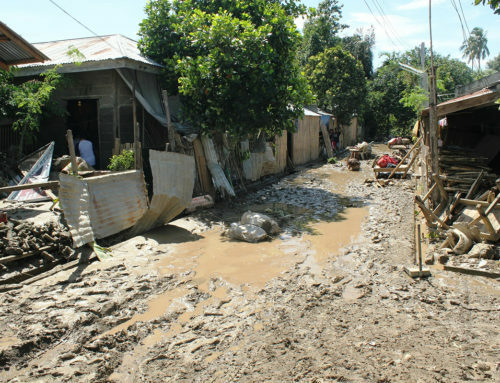 Some waterproof plastic bags were distributed to help villagers preserve important documents, while response actions were also undertaken later after the Nangbeto discharge.